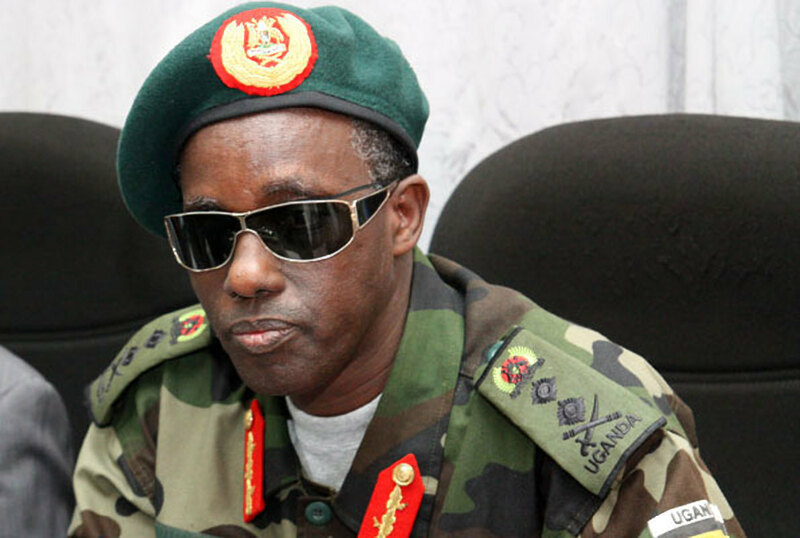 LWEMIYAGA – The security minister, Gen. Elly Tumwine has accused Hon. Ssekikubo for being part of the land grabbing cases in Lwemiyaga. Security minister, Tumwine was responding to a question raised by Hon. Theodore Ssekikubo on allegations that Tumwine undermined court judgements that favoured Geoffrey Makumbi against Moses Mushabe in a land dispute in Lwemiyaga. Ssekikubo requested the speaker of parliament, Rebecca Kadaga who chaired the sitting on Tuesday for a rebuttal on the accusations made against him but the speaker advised him to prepare an official statement to Parliament. Tumwine informed the House that his involvement in this matter is very recent. The president received complaints from residents of Lwemiyaga about a case resulting in a murder arising out of eviction on the estate of the late Joshua Kaleba where one Mandela Tindimureka was shot dead. 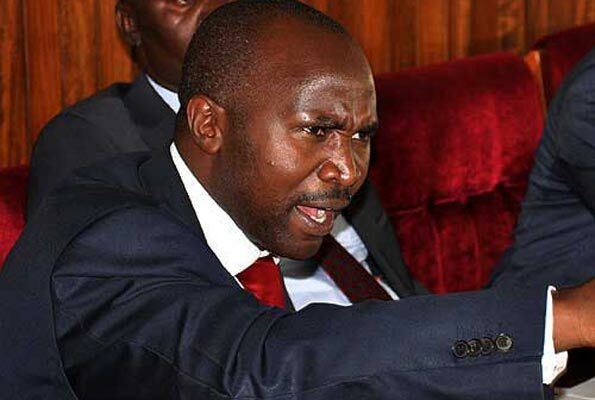 Ssekikubo also alleged that the security minister, Tumwine ordered the arrest and detention of Dr Elly Muhumuza, the LC5 chairperson, Ssembabule district atJinjaa road police station on account of breach of quarantine regulations.